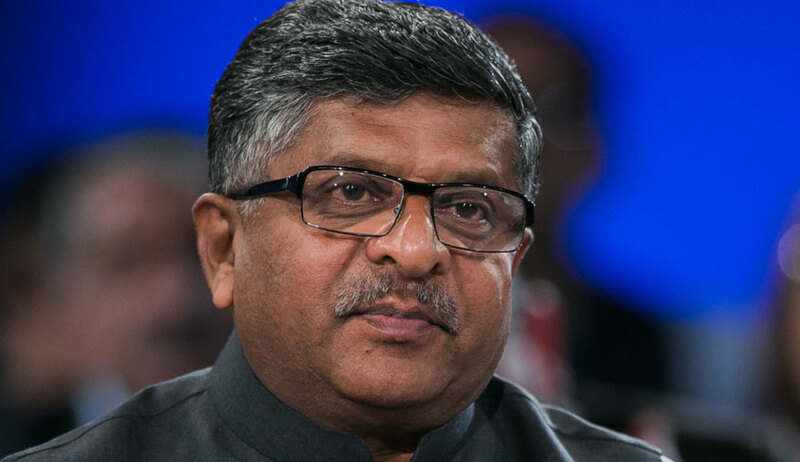 Once again criticizing judicial activism, especially related to courts interfering in policy matters, the Law Minister Ravi Shankar Prasad today said governance must be left to those who are elected to govern by the people and there should not be any interference from courts. The occasion was the Independence Day celebration at the Supreme Court lawns in presence of Chief Justice Dipak Misra, AG K K Venugopal and SCBA office bearers. “The founding fathers always said governance should be left to those who people of India elected to govern. Governance and accountability go hand in hand. Basic structure theory emphasized it . The 13 benches of the SC should maintain a healthy balance on basic structure, separation of power. This is how I feel when we need to reflect”, he added. Law-making should be left to the Parliament and judges should respect the constitutional principle of separation of powers, he said. Government’s criticism of judicial activism, has been point of friction between the executive and judiciary several times of late. The government had criticized the SC for quashing the NJAC act and interfering with the administration of the BCCI. Apart from that several decisions with financial implications had also come under attack from the government. “We are proud of the judiciary and are committed to its independence. If the executive makes a mistake, the judiciary must step in. But my problem is with governance. Governance and policy making must be left to those who are entrusted with the task,” he said.